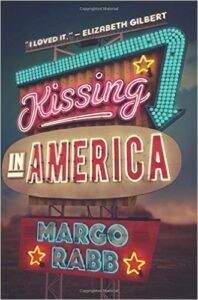 I wish I could say I loved Kissing In America by Margo Rabb, but the truth is I simply couldn’t get on board with the plot. It felt far too unbelievable and contrived–even for today when anything goes. 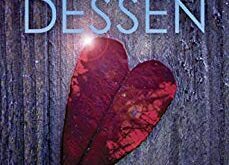 Eva is searching for love in all the wrong places: romance novels, reality TV, and Will. 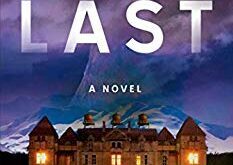 Despite Will and Eva not officially being a couple and kissing only a handful of times, Eva is positive that Will is “The One.” So much so that she plots her great escape from New York to California where Will moves to live with his dad. A few letters and texts convince Eva that Will wants her, too. Coincidentally, there is a game show hosted in California that is looking for girls from New York City where Eva lives. She convinces her best friend Annie to audition for the show and the rest is history. 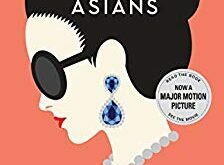 Much of Kissing in America focuses on Eva’s travels from NYC to California. She spends most of the time obsessing over Will–often at the expense of others. A few interesting characters pop up here and there like Lulu–the surrogate aunt, and Irma–the soon to be grandmother-in-law. Otherwise, the characters were one-dimensional. I kept waiting for something to happen. You can feel the story starting up the mountain but it never quite reaches the climax. It sort of just rolls back down the mountain. Kissing In America would be a great beach read. It doesn’t require you think much and it provides a few laughs along the way. There are plenty of sexual innuendos throughout so I’d recommend this book for ages 15 and older. I give Kissing in America 3 out of 5 stars. 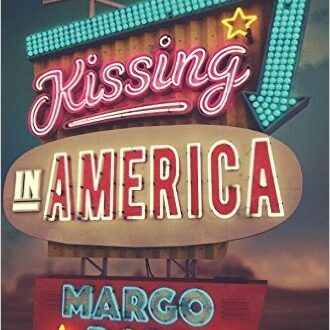 You can pick up your copy of “Kissing In America” by Margo Rabb now. It is available on Amazon and Barnes and Noble as well as your local bookstore. Also add it to your To Reads shelf on Goodreads and leave feedback for the author when you are done. You can also check out more from author Margo Rabb by checking out her website HERE.